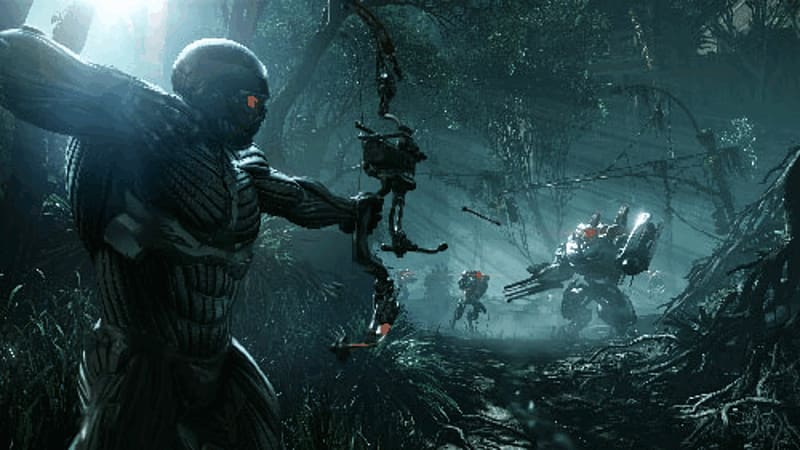 Don the Nanosuit once more as Prophet in Crysis 3 for Xbox 360 as you set out re-establish your humanity and exact brutal and bloody revenge in a New York that you've never seen before! 7 Wonders of the Nanodome – Explore 7 unique areas in urban rain forest of New York, each with their own dangers. Assess, Adapt, Attack – View your surroundings, upgrade your Nanosuit and go for the kill as you choose your own way to survive in the enclosed open world of New York. More Guns, More Fun – As well as human weapons that you’ll take from CELL operatives, you’ll be able to scavenge Alien tech and take aim with an all new Bow. 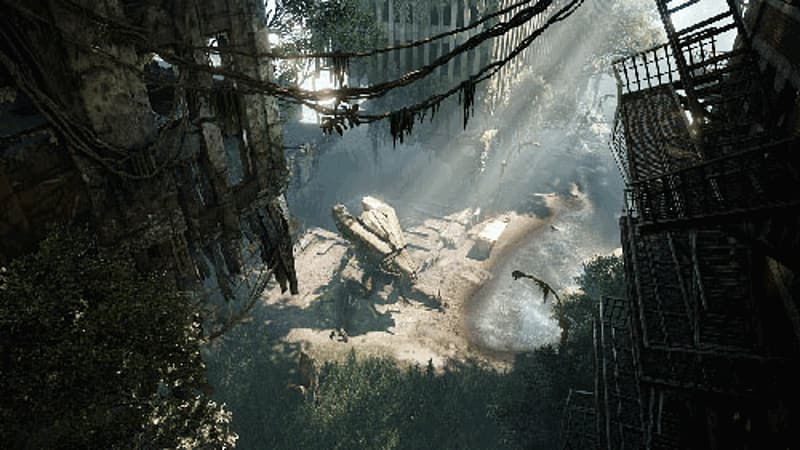 CryEngine 3 – Crytek's latest gaming engine brings the desolate City of New York to life with stunning visuals. New York has been sealed off from the outside world inside a Nanodome, built to contain the City but now the urban jungle has become more tropical jungle with nature taking back the land. Within the dome 7 very different environments have grown, offering an expansive sandbox for Prophet to explore. 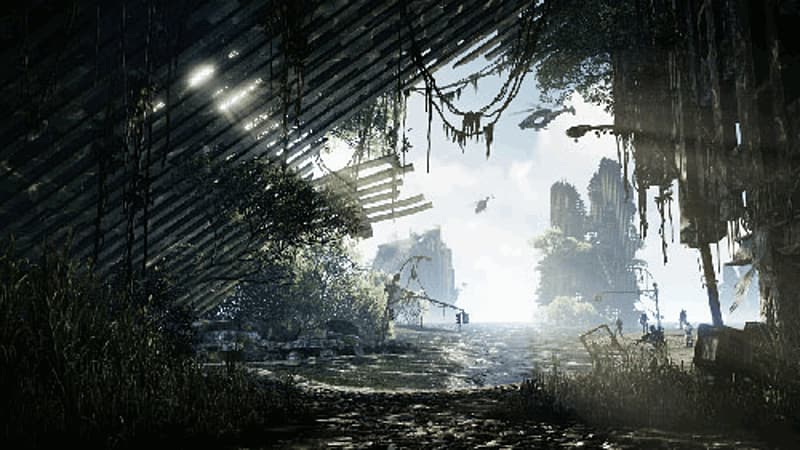 Each environment has its own unique feel and wonder to behold, as well as its own threats and hidden dangers. 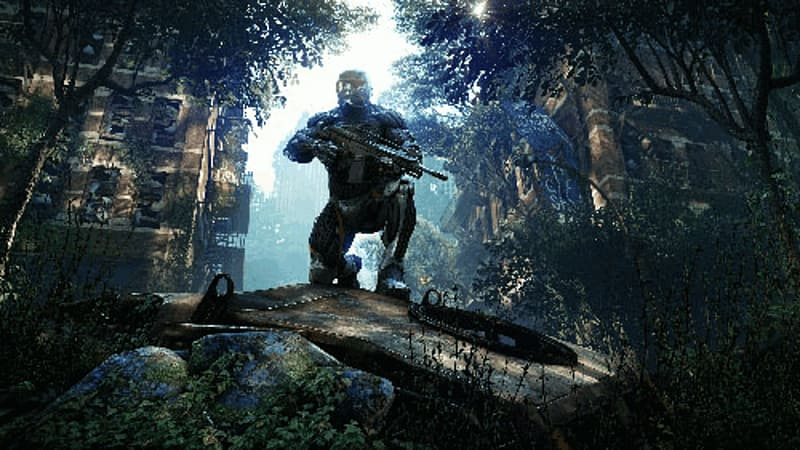 Using the Nanosuit, you’ll be able to assess each situation scoping out the area to see what dangers are visible and identify the perfect places to strike at your foes. By upgrading your Nano suit, you’ll be able to go from brute strength to stealth at a moment’s notice, meaning you can adapt to most combat situations with ease. And once you’ve assessed and adapted yourself, there is only one thing left to do… Attack! To attack you’ll need guns, lots of guns. With CELL patrols you’ll be be able to take their guns and use their own weapons against them, from the standard assault rifles to the deadly accurate Sniper rifle! 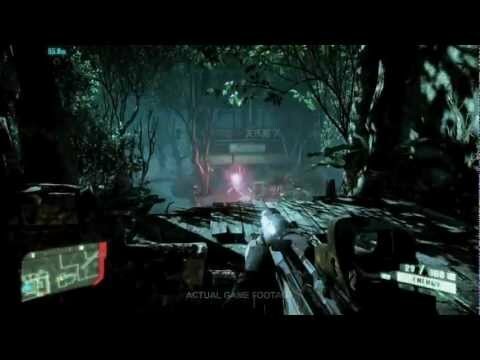 But it’s not just human tech you’ll be wielding in Crysis 3 as remnants from the Alien forces who stayed offer you all new weapons to use, weapons of great power! But your greatest weapon will be the tried and tested Bow and Arrow. Change the Arrow tip to suit your situation, from exploding to electrified tips like you, you’re Bow and Arrows can adapt to the fight at hand.